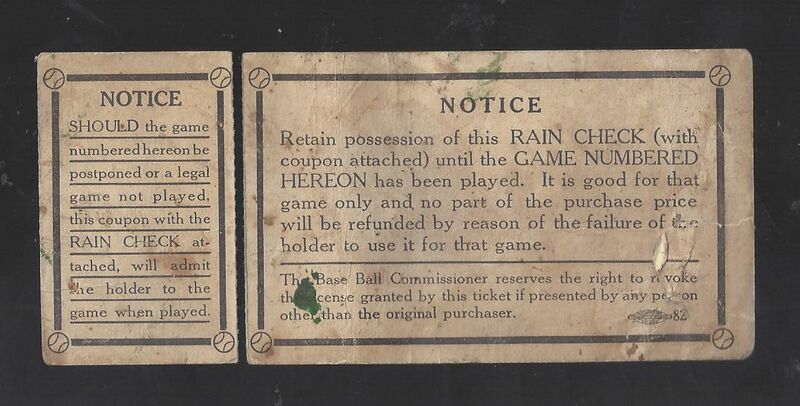 1935 World Series ticket - Game # 6 - Tigers vs Cubs at Navin Field. Shows moderate wear. PLEASE NOTE: The smaller stub portion has separated from the main body of ticket (clean break). A truly classic WS ticket.